Polarized Lens for maximum glare reduction. 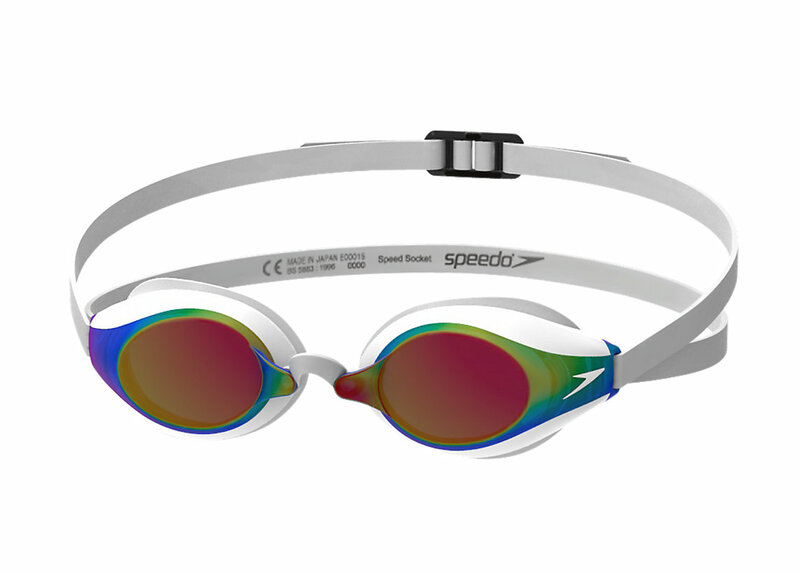 Ultra Low Profile Frame designed to reduce drag. High Nose Bridge three nose piece options for custom fit.